Aromatic-turmerone is a fat-soluble component of turmeric that has been studied by German researchers for its effects on neural stem cells. What they found was that the neural stem cells (NSCs) increased in number by as much as 80% when exposed to ar-turmerone, indicating there was a healing effect happening. When used on rats, they formed healthy new brain cells in the subventricular zone and the hippocampus, the place where new neurons are grown. They also noticed a size growth in both these areas. On its own, ar-turmerone is a powerful regenerative that can aid NSCs in brain regeneration, and could eventually lead to aiding degenerative diseases like stroke or Alzheimer’s. The biggest draw of ar-turmerone in the brain is that rather than just promoting stem cell proliferation, it also differentiates stem cells into neurons, which is a major goal of regenerative medicine. Curcumin, on the other hand, has also been used on the brain and has been found to improve the overall memory of Alzheimer’s patients. 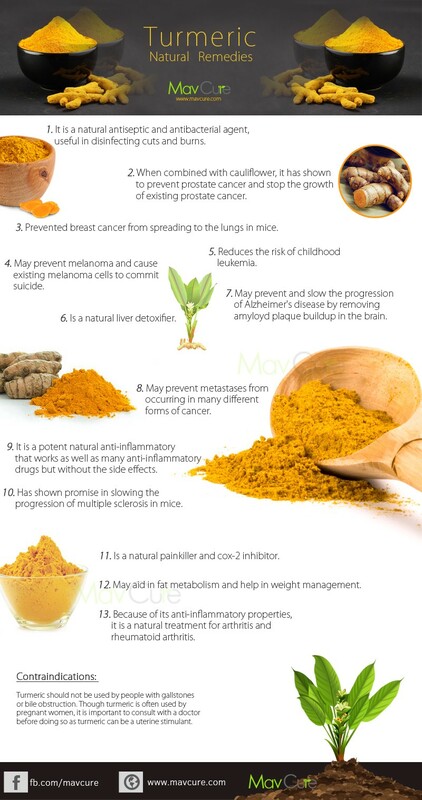 Many people think that using a curcumin extract on its own is enough to reap the benefits, but using the whole turmeric offers a range of therapeutic compounds they might miss out on. For instance, for colonic inflammation or polyps, it is better to use the whole plant over an extract because the extract can likely be absorbed by the small intestine before ever getting to the large intestine where it’s needed most. The active agents in turmeric are fat soluble, meaning you need fat in the carrier to effectively absorb and assimilate the benefits. In order to make the most of your turmeric you must take it with a source of fat. The spice has stood the test of time in India as a form of medicine because it’s used in cooking and oil is almost always present in the recipe. The fat from the oil is the consort ingredient.